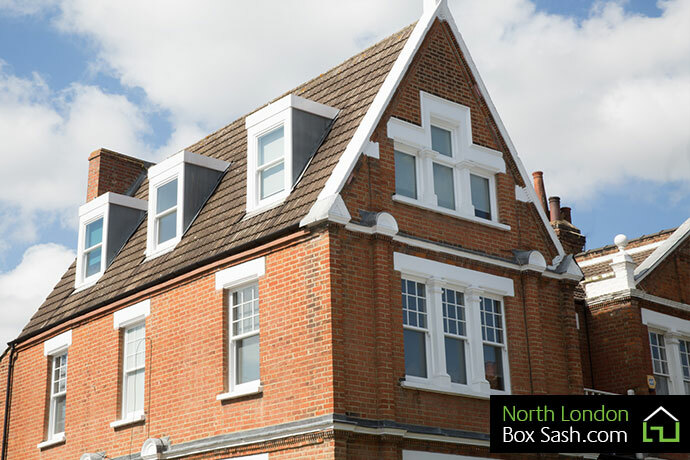 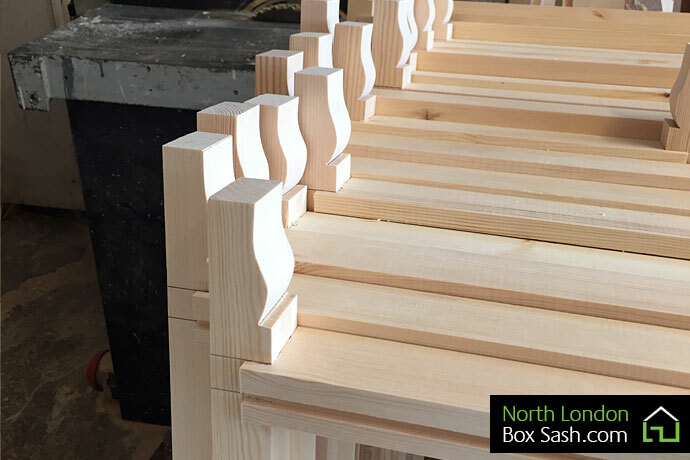 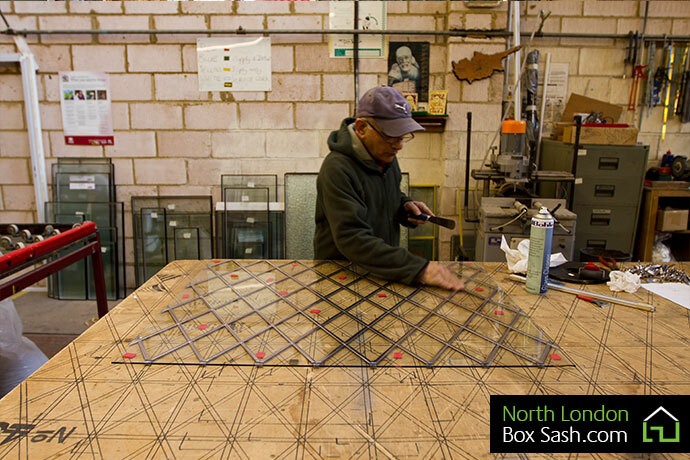 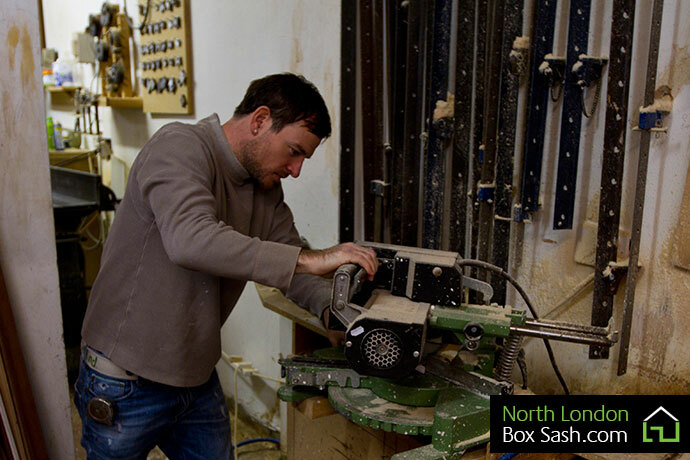 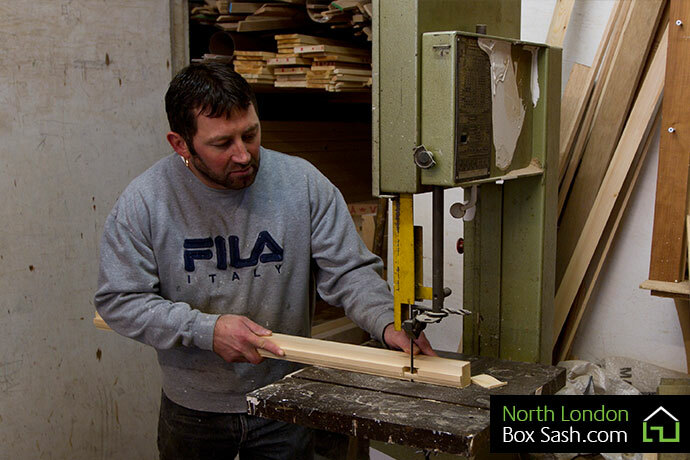 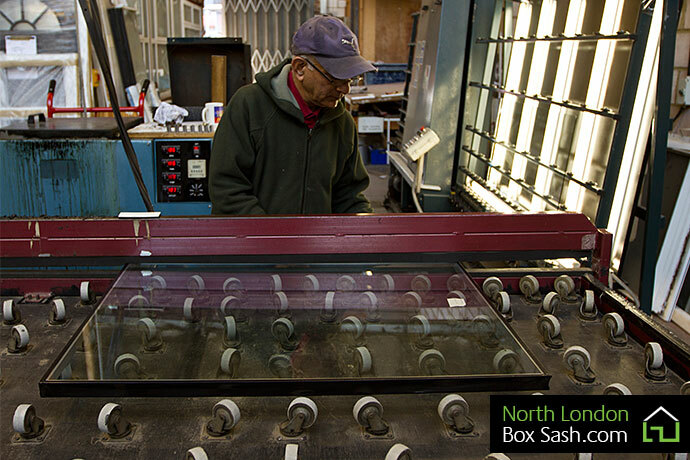 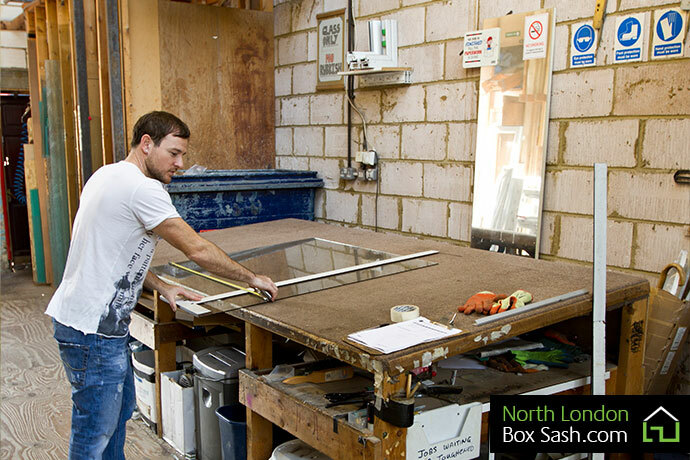 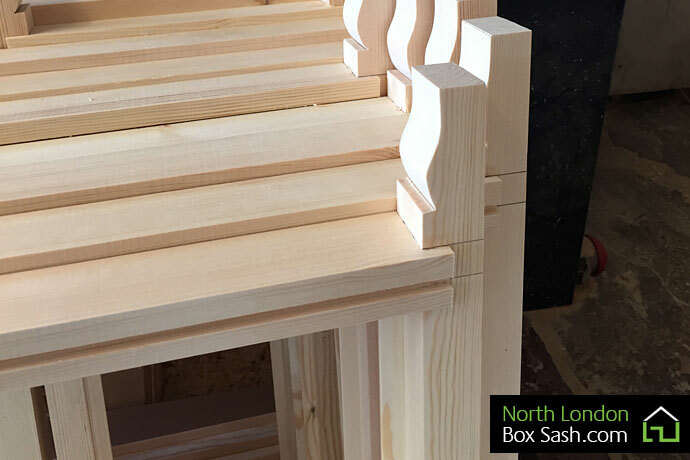 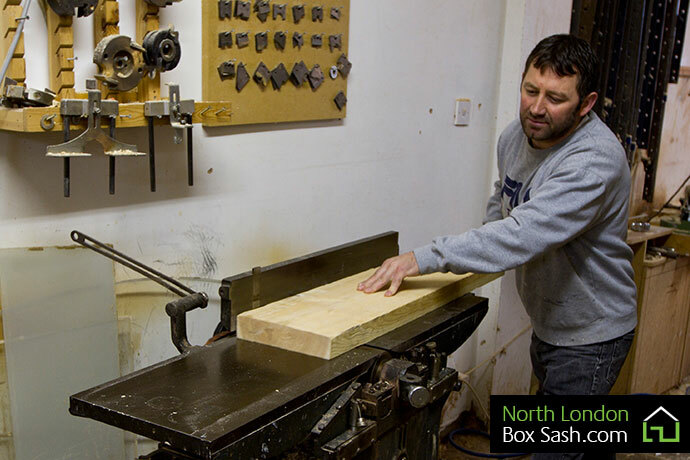 At our well equipped workshop the North London Box Sash joinery team use traditional methods for crafting each individual box sash window by hand. 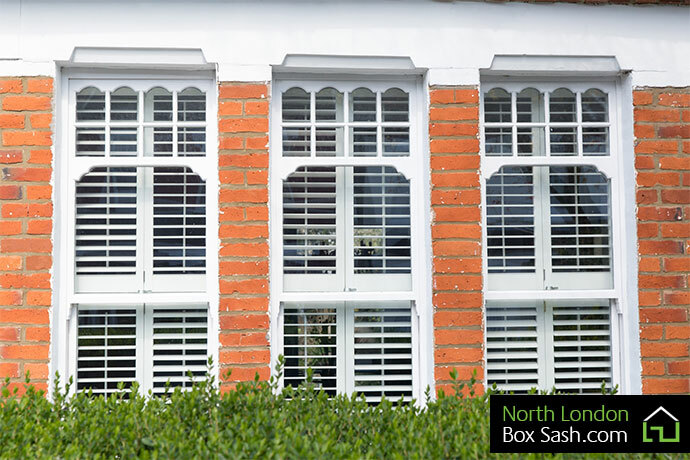 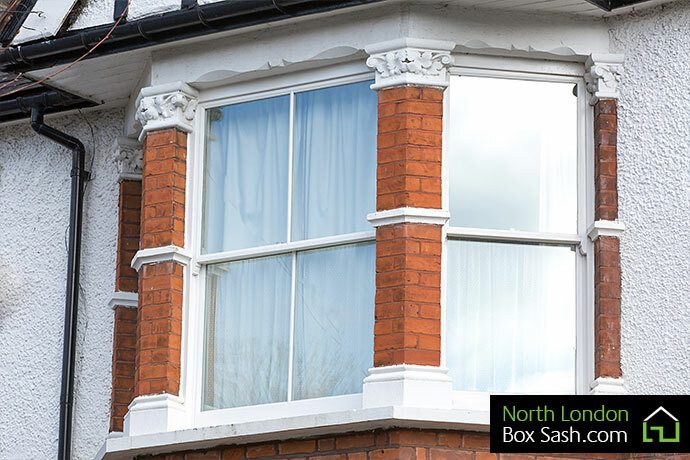 Our Managing Joiner has over 40 years experience in the build and design of box sash windows and oversees the entire manufacture of each of our units. 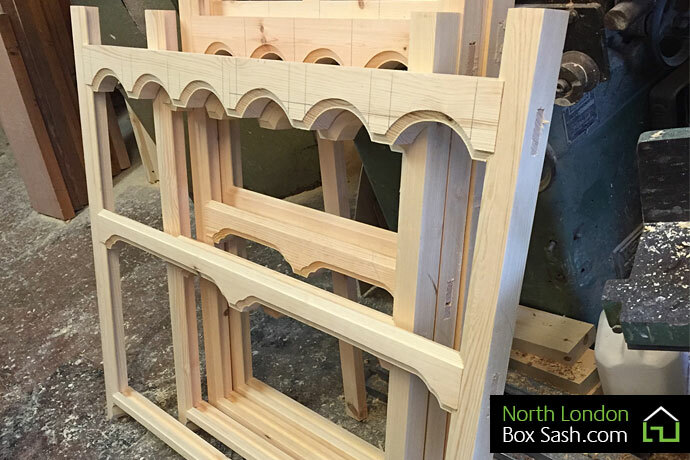 Once windows are completed the Managing Joiner will complete a thorough check to ensure that each of the sashes are produced to a consistently high standard of finish. 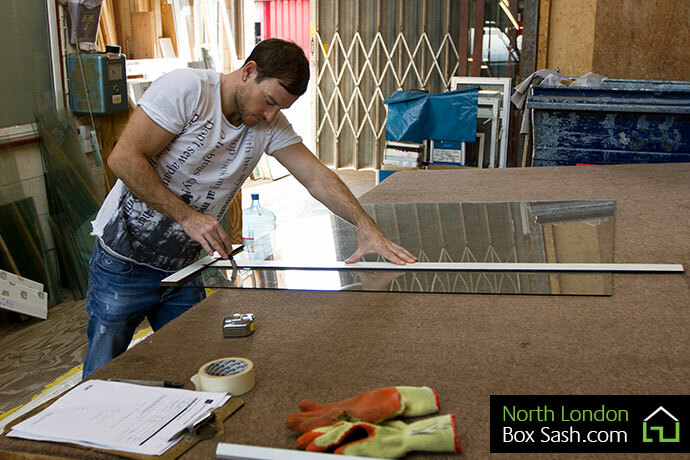 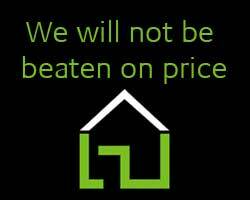 Once the windows are approved they are then prepared for transport and can then be taken out to the site for installation.